Mudawi has been tortured before. He has now been detained on at least five occasions by the National Intelligence and Security Service (NISS) since 2003. He has been threatened and he has been subjected to prosecution on fabricated charges. And yet he has refused to flee his beloved country. He has continued to work peacefully for an end to conflict and respect and rights for all in Sudan. 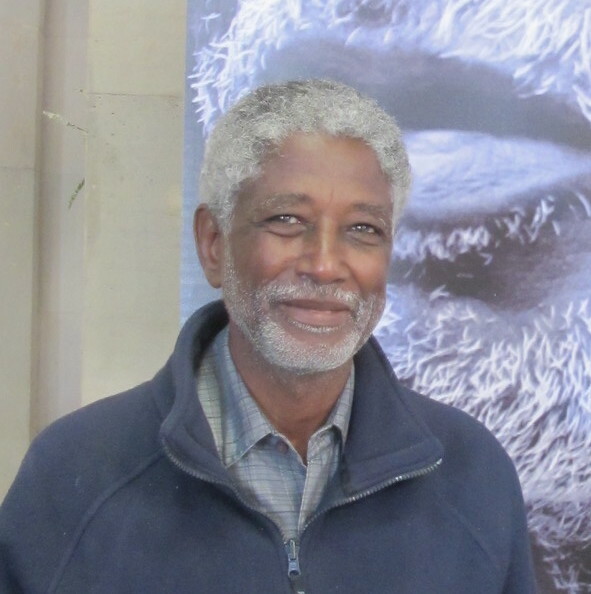 One of the things Mudawi said to me before his most recent arrest in December 2010 was that if he was detained we were to do everything possible to stimulate international expressions of concern. He believed that this would have an impact on how he was treated in detention. In 2010/11 there were many calls for his release. He is an internationally recognised human rights defender who has met with many diplomats, officials and influential people. And he was not tortured in 2010/11. We again sought to generate international pressure when he was arrested last December. And we had some success with the relevant regional and international human rights mechanisms. Some diplomats based in Khartoum raised concerns and met with his family. But there were also others who said quiet diplomacy was best and that public statements were not appropriate. One of the last acts of the Obama government was to ease sanctions on Sudan. Mudawi’s torturers seem to have got the message that there was not that much concern this time.